First the world and now finally in Amsterdam. A 3-day culinary experience with speeches, workshops, theatre, film and live music. Craftsmanship and plant-based cooking merge perfectly together to the most amazing super tasty vegan dishes. 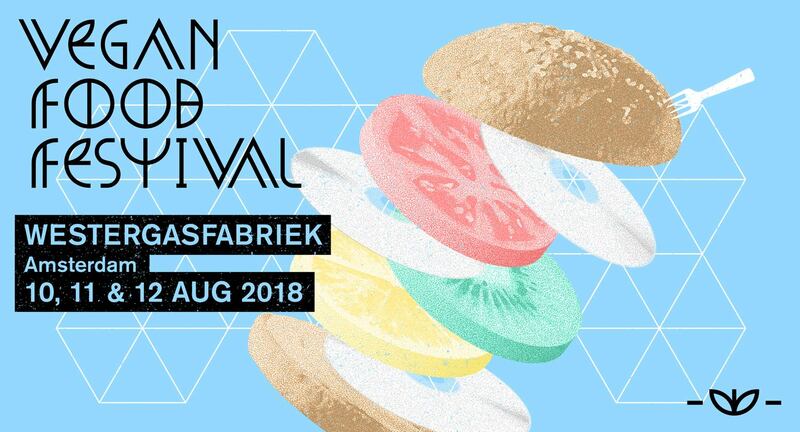 Prepared by vegan restaurants from all over- and close by Amsterdam. Are you down for a Dutch Weed Burger with vegan cheddar cheese or you go nuts for the Chai Chocolate Caramel Walnut Cake? Why not both? We’ve got it all. And best of all; no animals were hurt for this festival.